Comfort breeze, River and Green. 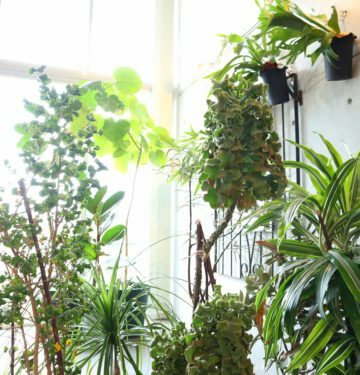 Burnet is comfort Hair salon & Yoga studio, walking 7 mins from Futakotamagawa St. Enjoy calm breeze, sound and view of Tama River. A Hair Salon opened by expert stylists. We use selected SKIN-FRIENDLY products for shampoo and color. ©2019 Burnet All rights reserved.